Stuart joined the IFS in 2001 and works in the Direct Tax and Welfare sector. 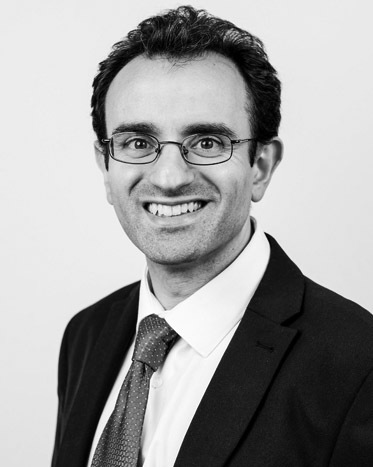 His research focuses on analysing the design of the tax and benefit system, and he has written about many aspects of tax and benefit policy, including income tax and National Insurance; capital gains tax; VAT; housing taxation; tax credits; incapacity benefits; council tax benefit; work incentives and redistribution; support for families with children; and local government finance. Stuart was an author and editor of the Mirrlees Review of the UK tax system.